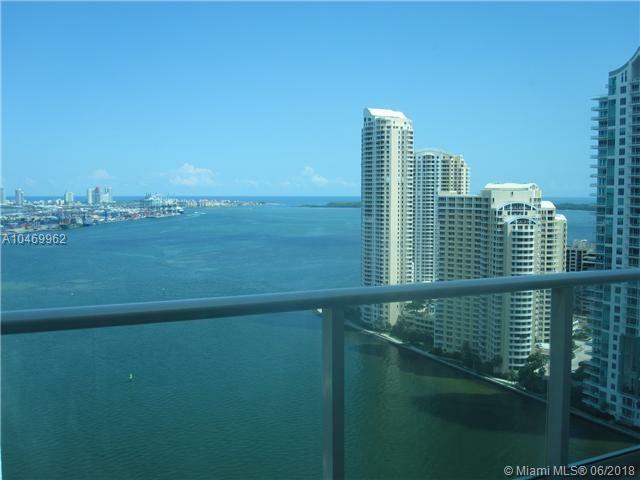 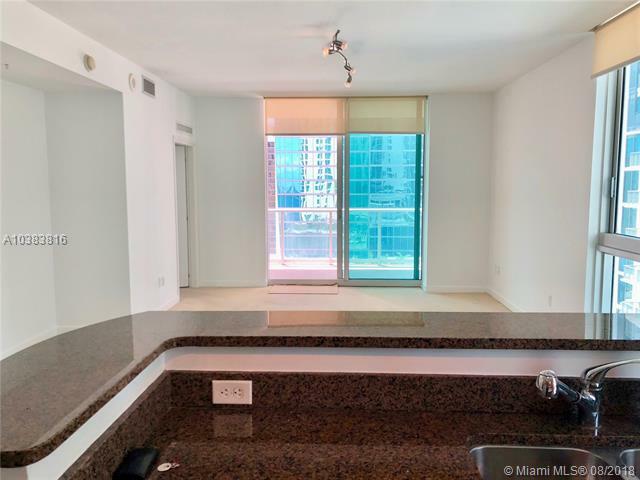 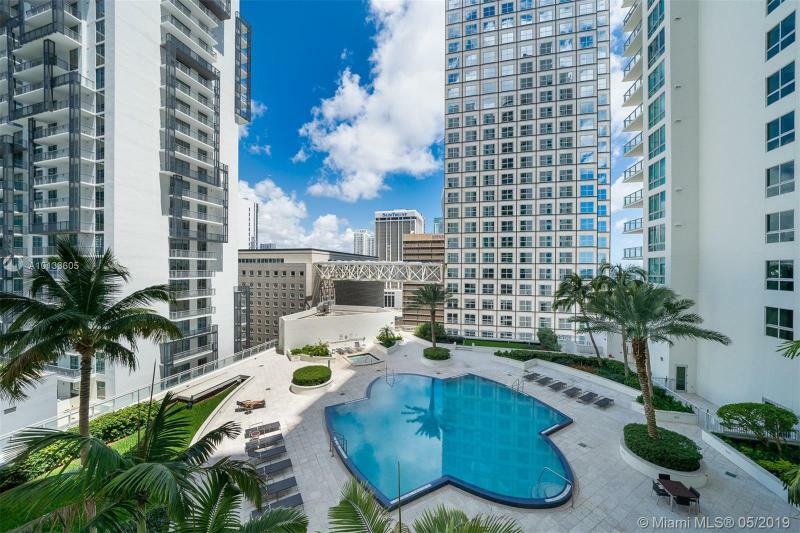 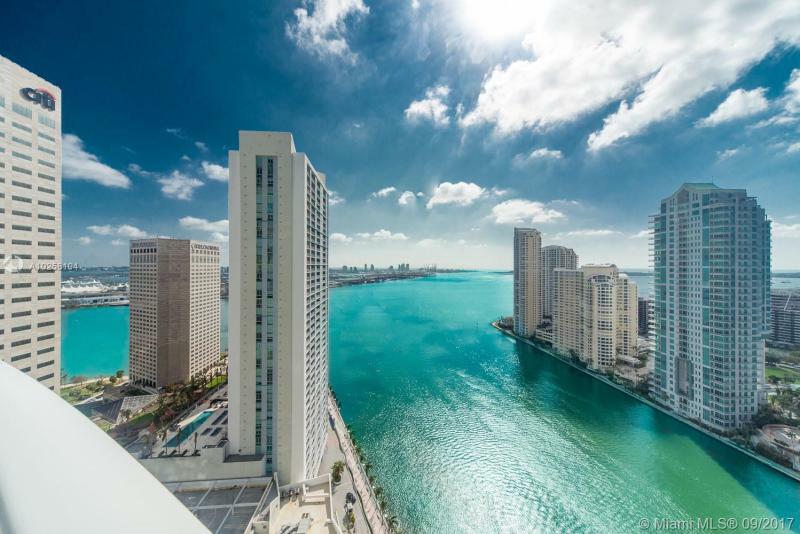 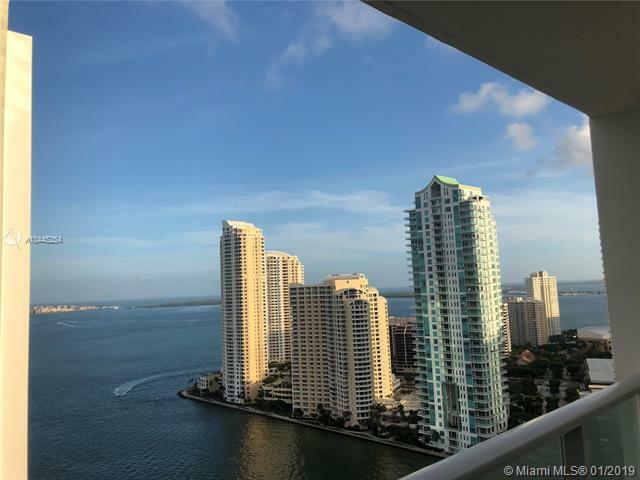 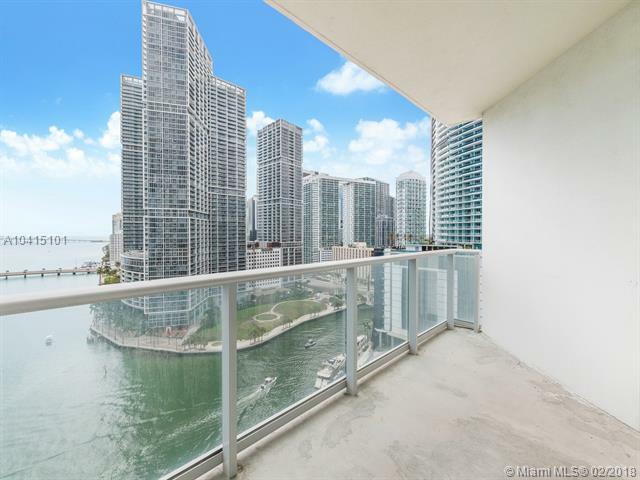 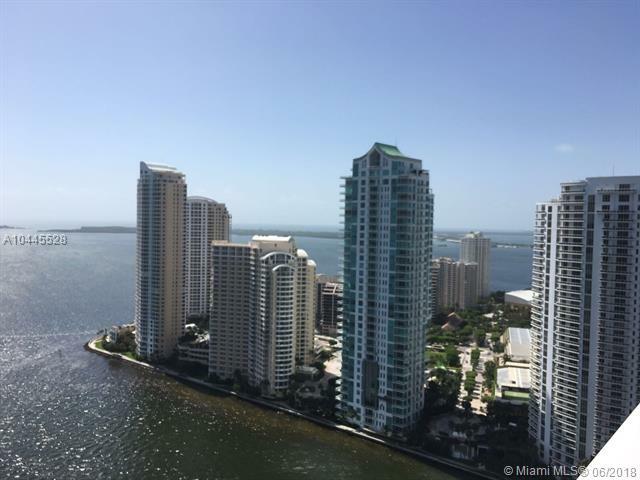 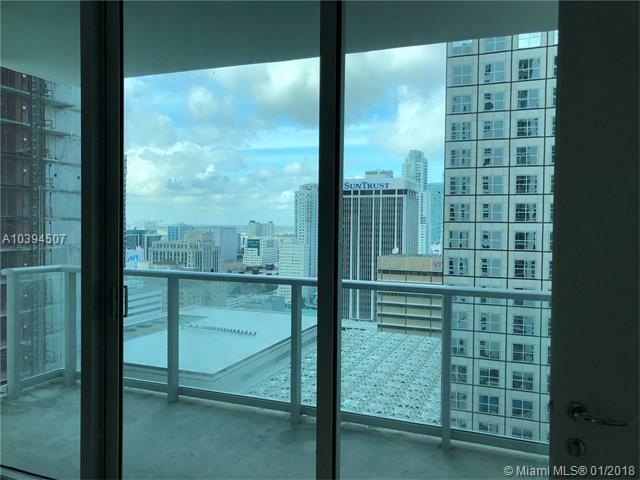 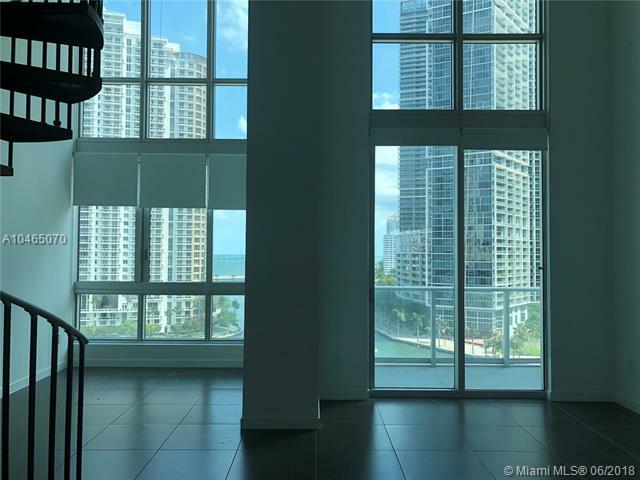 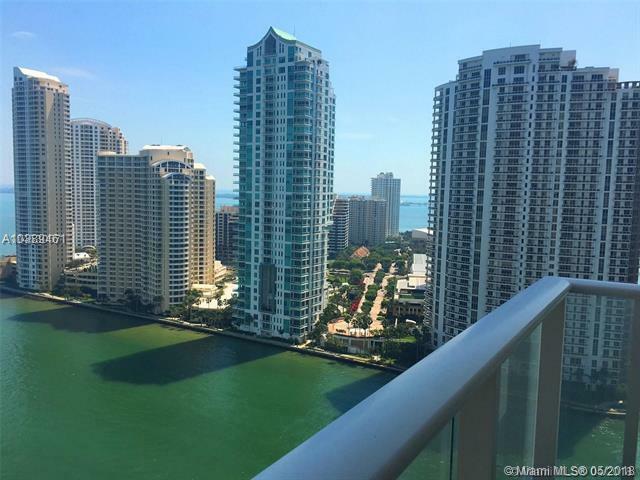 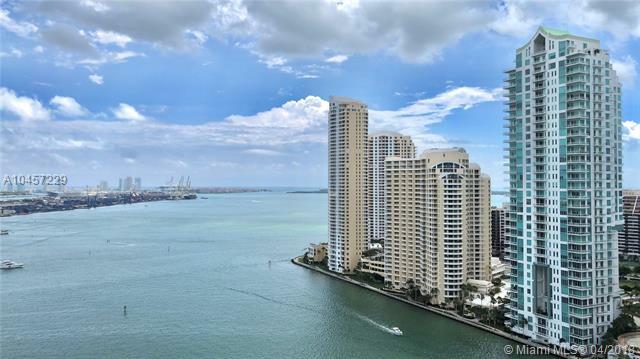 Met 1 is a luxury condominium located in Downtown Miami, offering stunning views of Biscayne Bay and the Miami Skyline,making it a center piece to Miami's exciting and developing urban fabric. 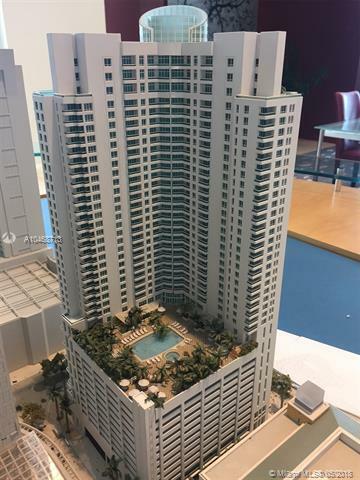 Met 1 is a 40 storey condominium with luxury apartments that include lofts, suites and penthouses. 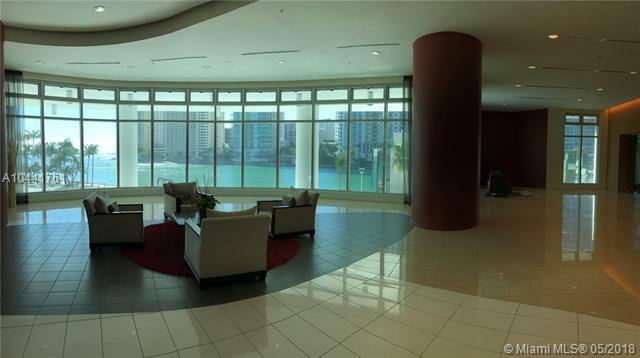 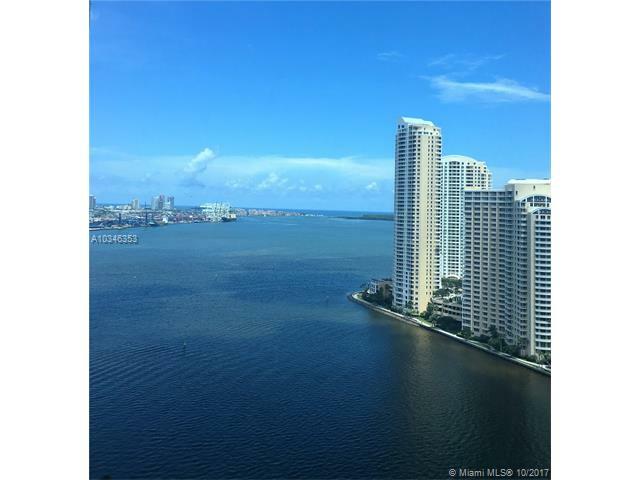 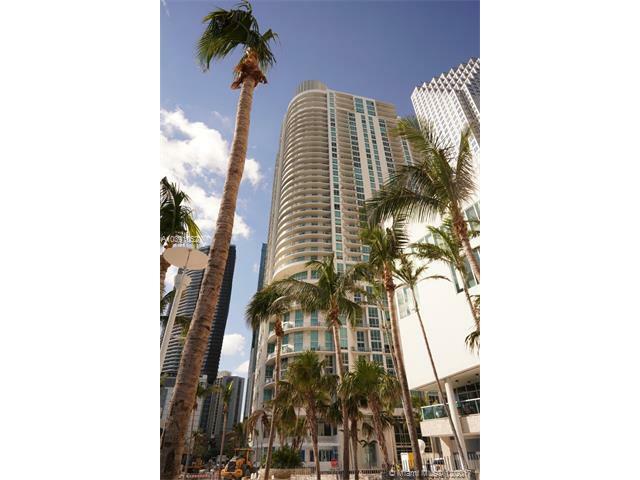 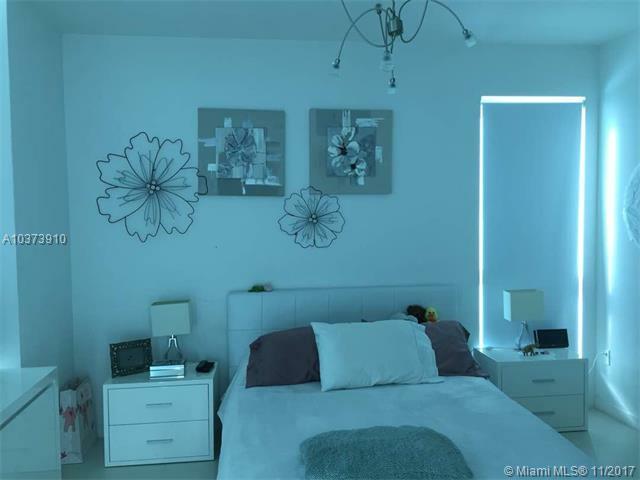 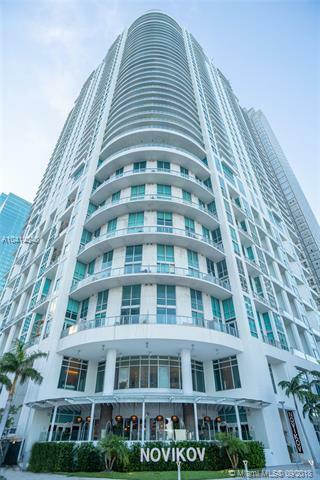 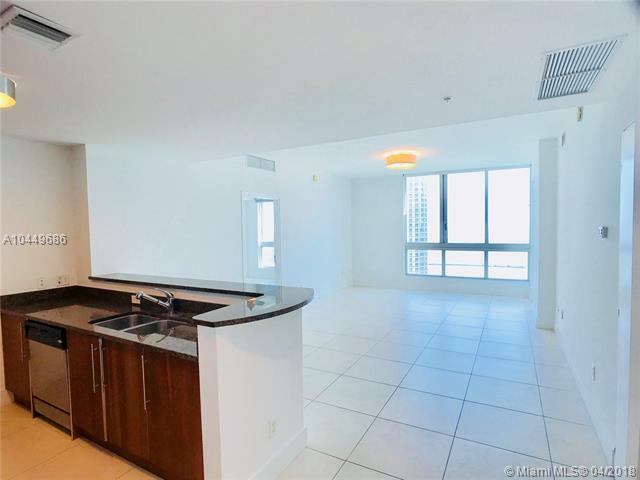 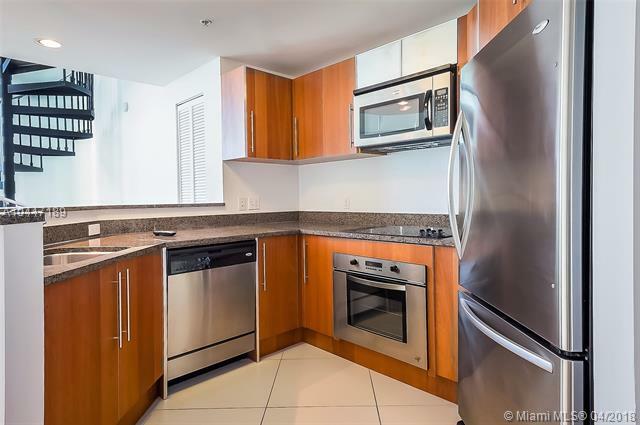 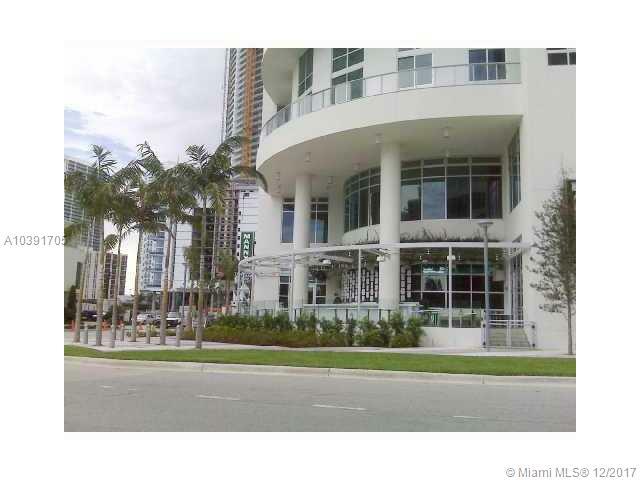 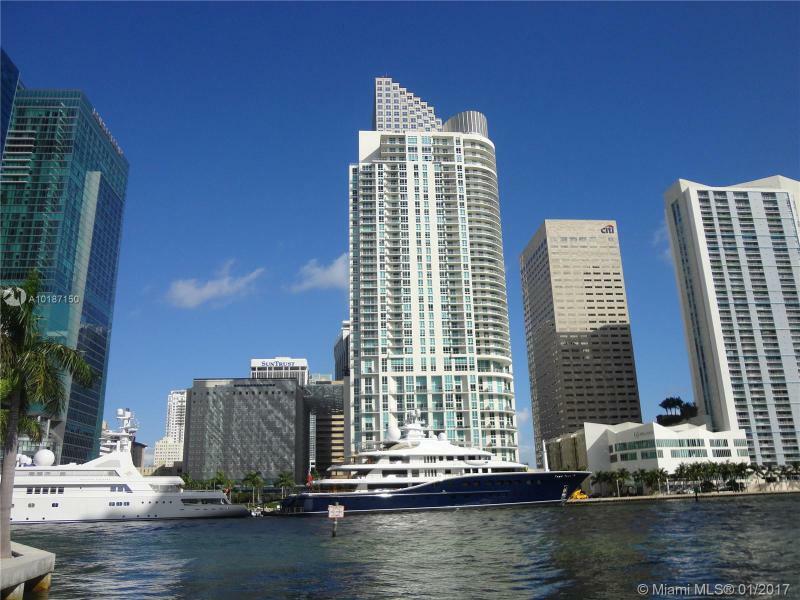 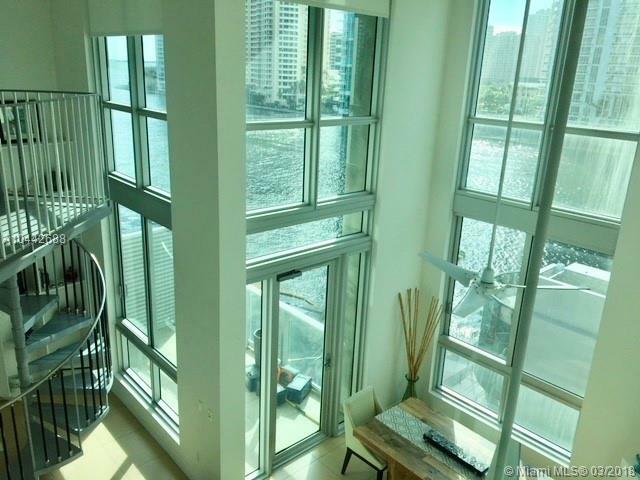 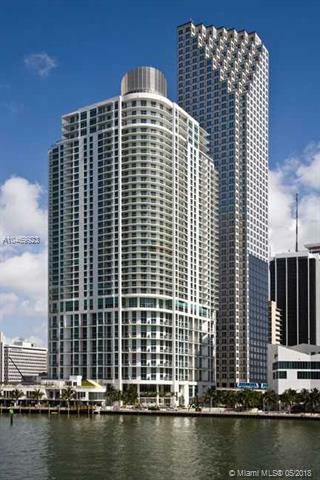 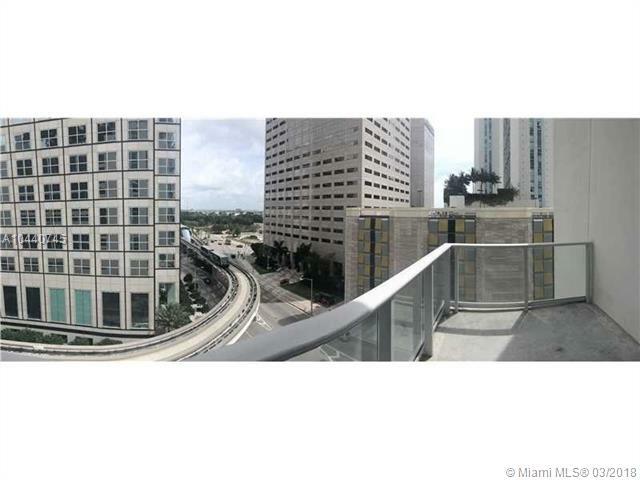 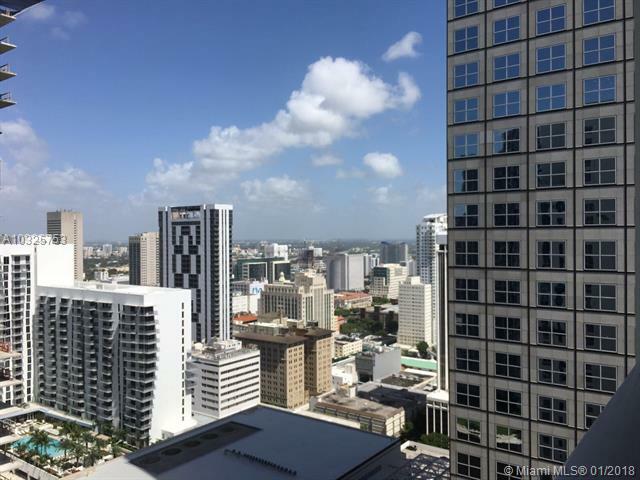 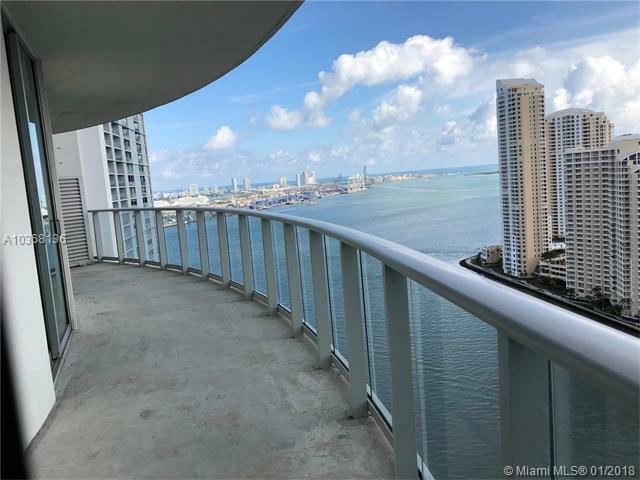 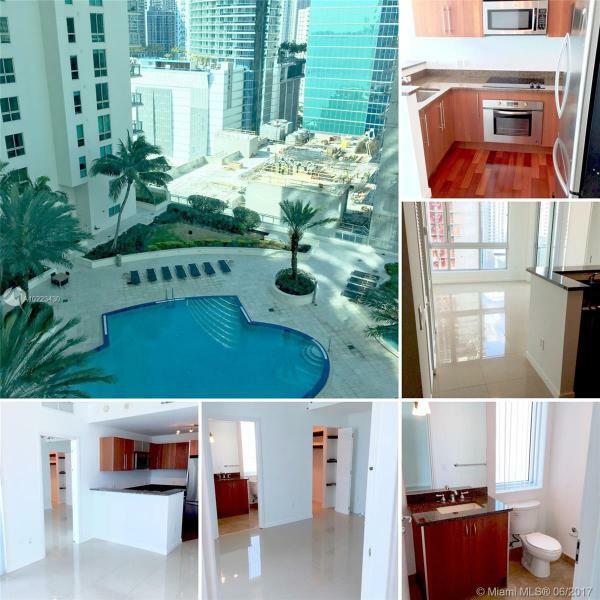 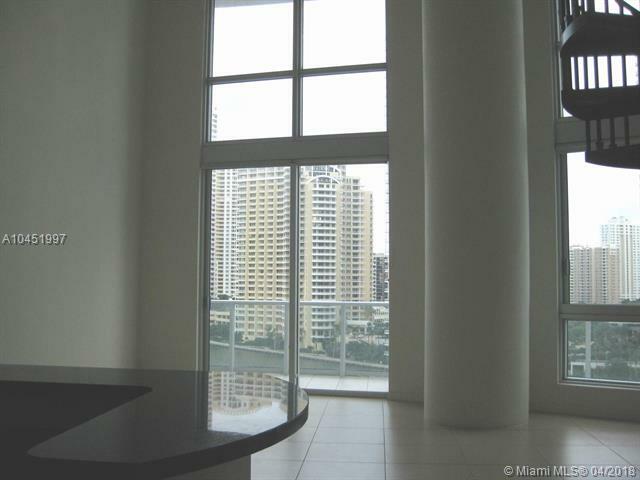 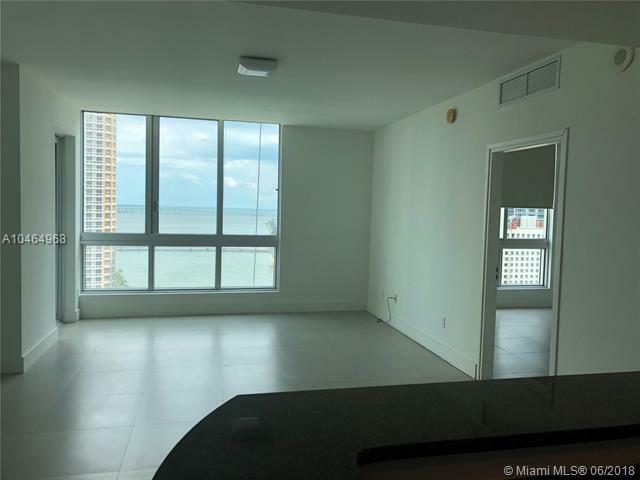 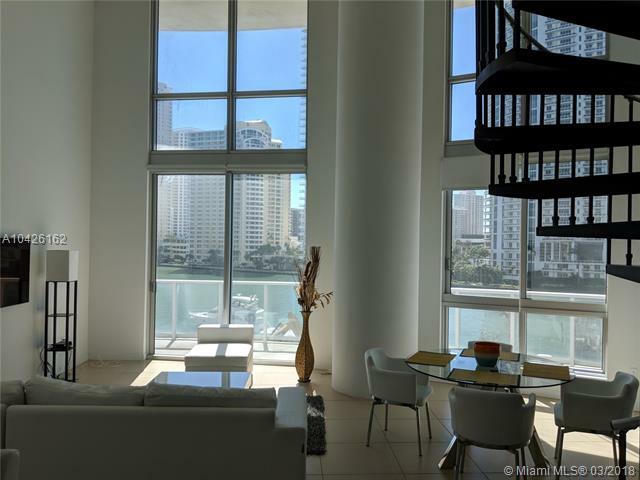 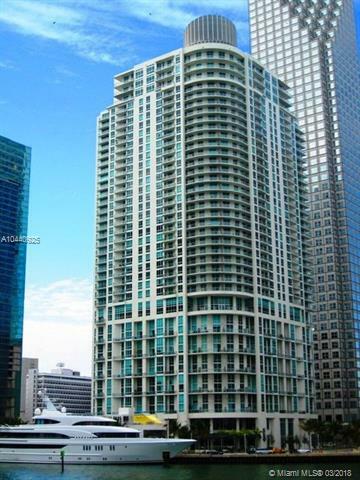 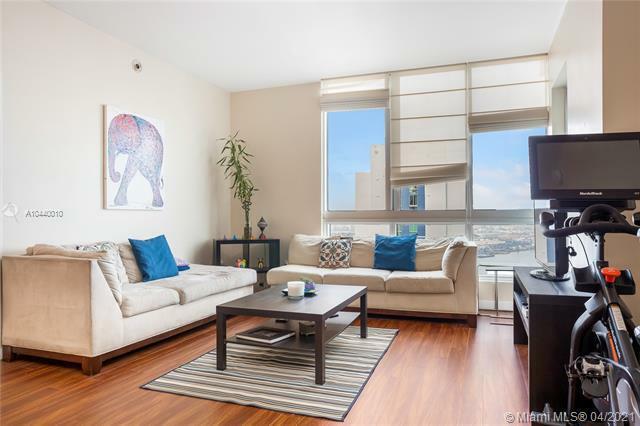 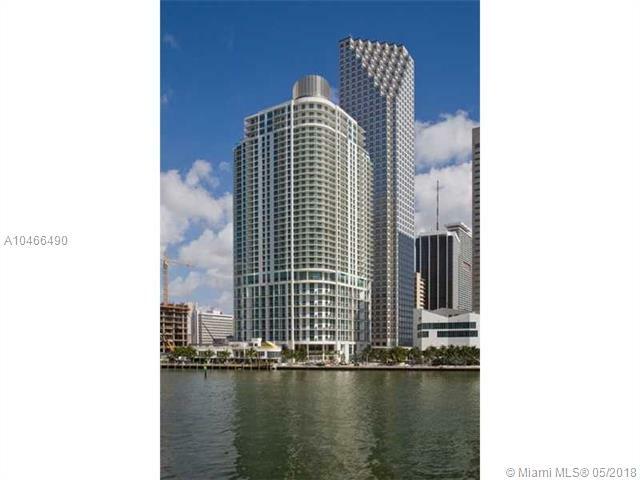 The slightly curved, L-shaped building offers fantastic, panoramic views of Biscayne Bay, the Miami Skyline and the Atlantic Ocean. 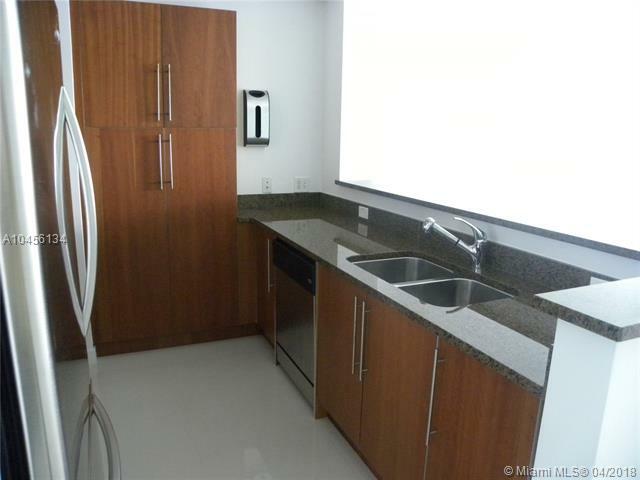 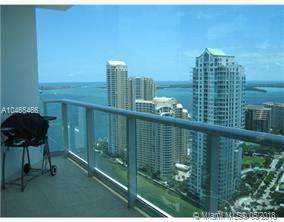 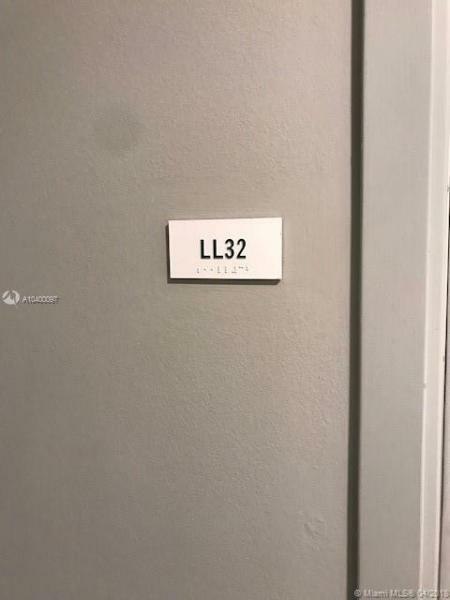 Residence Sizes: 605 - 1354 Sq.Ft.